Boa Vista ( Good View) is the capital of the Brazilian state of Roraima. Situated on the western bank of the River Branco, the city lies 220 km (136 mi) away from Brazils border with Venezuela. It is the only Brazilian capital located entirely north of the equator. Boa Vista is the most populous municipality in the state of Roraima; approximately half of the population of the state lives in the city. Commerce mostly occurs with Manaus, the capital of the State of Amazonas. Business also takes place between Boa Vista and with the cities of Lethem, in Guyana and Santa Elena de Uairen, in Venezuela. These two foreign cities are the only major cities that can be accessed from Boa Vista by road, although roads connect other smaller state municipalities with the capital city. Travel by airplane is the only means of transportation with other regions of the country. 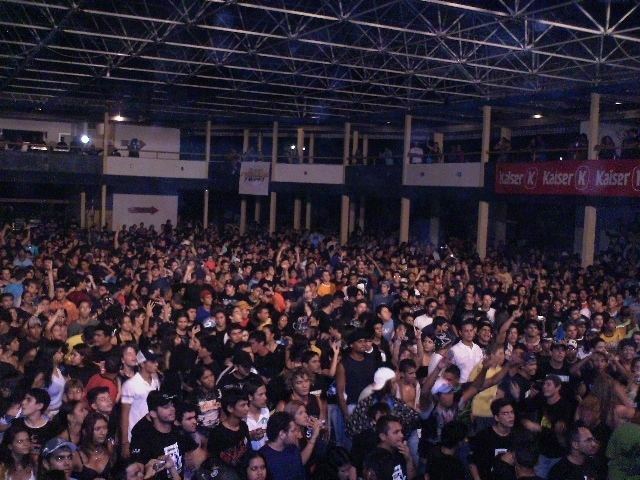 The municipality of Boa Vista formed the first urban area of the state of Roraima. The Sao Joaquim Fort, founded in 1775, is located about 32 km from the capital and is considered to be of great importance to the region. The city was created on July 9, 1890 as Boa Vista do Rio Branco. It was founded by Augusto Villeroy (Amazonass Governor). The first mayor was Joao Capistrano da Silva Mota, also known as Coronel Mota. After the mayor, two councillors (Jose Francisco Coelho and Jose Gonzaga de Souza Junior) were appointed. In 1943, during the middle of World War II, Boa Vista became the capital of the recently created Federal Territory of Rio Branco. The territory grew from mining operations in the area. The then Federal Territory of Rio Branco was elevated to statehood, later being renamed as "Roraima". Later, machine-based mining was prohibited (because of the resulting damage to the landscape), which ended up hindering the economy of the state and the municipality. The GDP of the city was R$2,265,603,000 (2005). 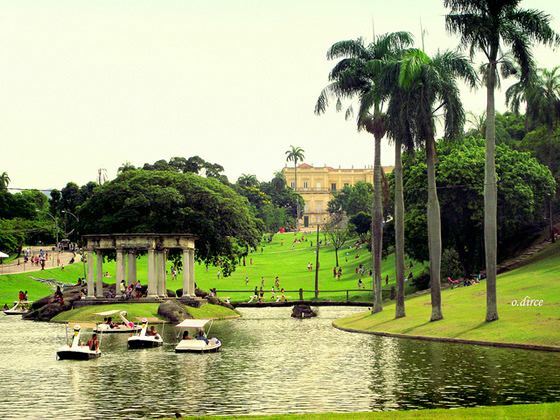 The biggest park of the north region of Brazil is located here, the Anaua Park, a major recreational park with a Forrodromo (show place), a square, a lake and a cart-racing facility. Taumanam is a small artificial beach on Rio Branco. It has several stores and snack bars and was created in 2005. 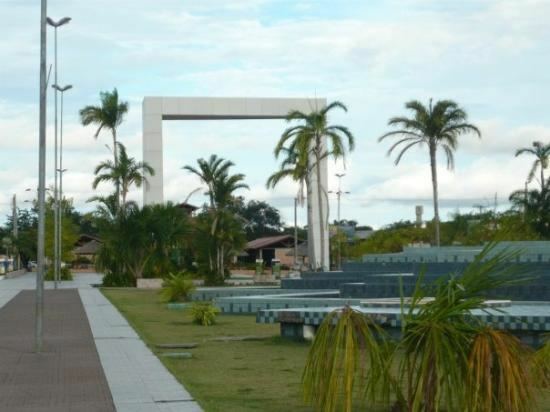 The Ayrton Senna complex is the most visited tourist attraction in Boa Vista, consisting of Ayrton Senna, Velia Coutinho (Alimentation square and a show place), Praca das Aguas (a square where there is a water show), Millennium portal (it was created to commemorate the 21st century), and Praca das Artes (the newest and the largest plazas in the complex, built together on part of the park). The Civic Center, built in the form of an opened fan, starts from the banks of the Rio Branco. This design was created by the engineer Darci Aleixo Deregusson during Ene Garcezs government, the first of its kind in Roraima. 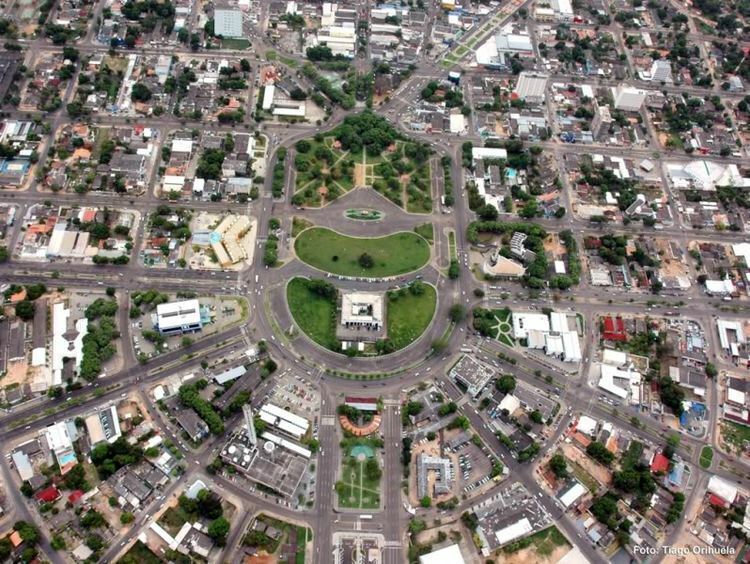 From the Civic Center runs a system of 16 avenues, with inspiration drawn from Paris, France, Belo Horizonte, and Goiania, Brazil. In this square are the head offices of the Executive, Judicial and Legislative branches of the state government. Other buildings of significance are the Palace of Culture, the Amazonia Bank, the Ministry of Education, and a cathedral. The civic center also showcases a monument to the miners who were the first inhabitants of this land. Festa Junina was introduced to Northeastern Brazil by the Portuguese for whom St Johns day (also celebrated as Midsummer Day in several European countries), on the 24th of June, is one of the oldest and most popular celebrations of the year. The festivities traditionally begin after the 12th of June, on the eve of St Anthonys day, and last until the 29th, which is Saint Peters day. During these fifteen days, there are bonfires, fireworks, and folk dancing in the streets (step names are in French, which shows the mutual influences between court life and peasant culture in the 17th, 18th, and 19th-century Europe). Once exclusively a rural celebration, today, in Brazil, it is now largely a city festival.